Has your roof been damaged by a severe storm or other disastrous weather event? No matter the cause, roof damage can pose serious safety problems to you and your pocket book. 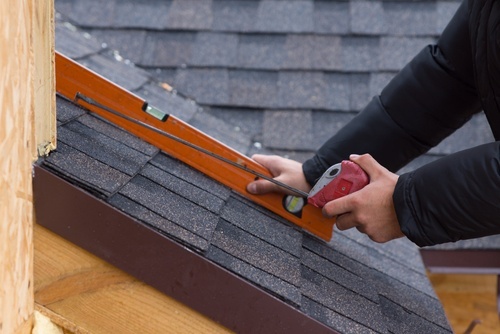 Local roofing contractor, Ashburn Pro Roofing offers greater roof repair workmanship that is supported by a team of committed roofing contractors who are focused on 100% customer satisfaction. United with our promise to use only the best materials available, APR provides roof repair services that are guaranteed to keep your family safe and secure. Hiring the right roof replacement contractor is critical to ensure the security and safety, and to the preservation of the value of your home. Ashburn Pro Roofing is a local roofing contractor that has many years of experience in roof replacement. 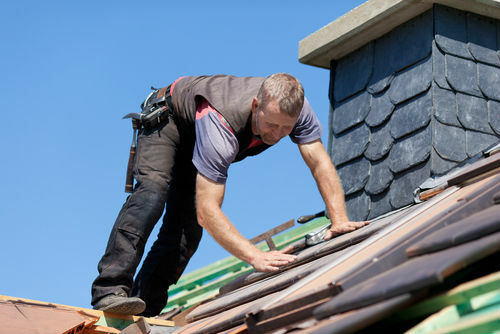 We provide exceptional workmanship and a level of customer service that is unparalleled in the roofing industry. Make sure to a free roof replacement quote from us. Please call (703) 345-0601 for more information. We’re standing by to take your call.